The thins family has grown and now Maryland Cookies have jumped on the bandwagon with two new additions, Milk & Dark Chocolate and Salted Caramel. 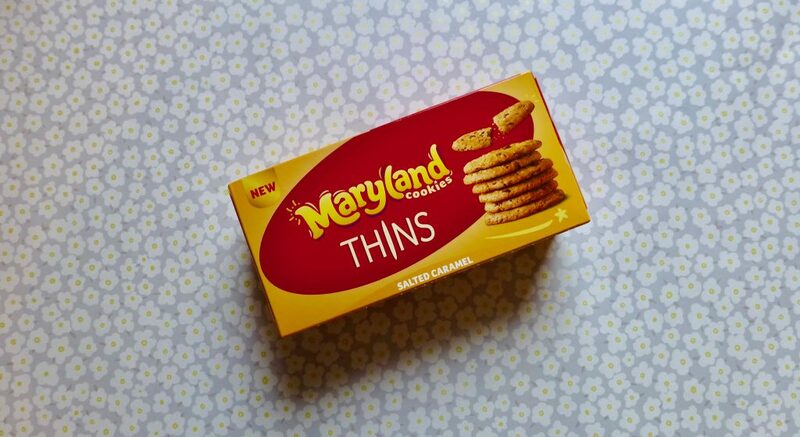 I know some people are not a fan of the thins but I very much enjoyed the Oreo and McVitie’s versions, so I was very much looking forward to these Salted Caramel Maryland Thins. I found these unexpectedly on my dash into Asda where I was after flamingo glasses, yes glasses with flamingos on, they’re ever so exciting. I have since seen these Maryland Cookies in Sainsbury’s and the Co-Op so they are readily available and cost a rounded £1.00. These were noticeably larger than any of the other thins on the market and resembled both cookie in appearance and texture. 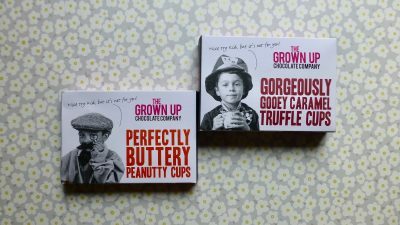 There were plenty of chocolatey chunks which made it feel like I wasn’t missing out in comparison to the original version. 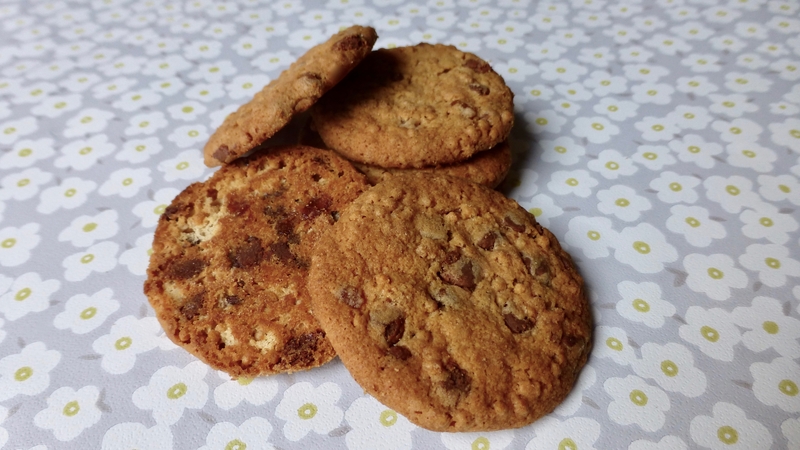 The caramel pieces were sweet and slightly chewy however I did not overly love these pieces in there purely because the cookie was too thin to really make it work, added to the fact there wasn’t even a hint of salt in the supposed salted caramel. School boy error right there. Salted Caramel Maryland Thins you gave it a good go but it didn’t really work. Despite the lack of being exactly what it says on the box, these were still munchable, just nothing worth jumping for joy over. The Oreo Thins remain the champion.